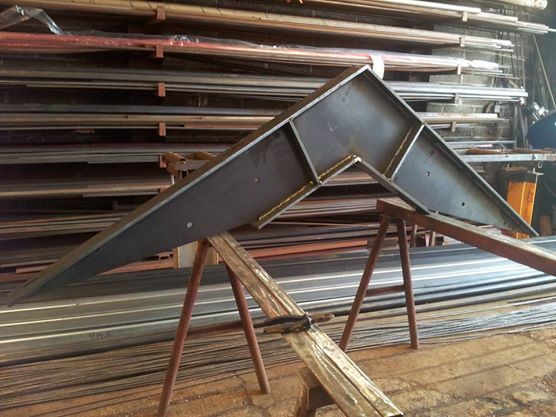 We have built trays and boxes in both steel and stainless sheet metal and made a massive variety of structual steel and brackets. Our machinery, in shop allows us to cater for most needs, as well as welding methods we are also able to utilise, Bandsaws, mechinical rolls for sheet metal and number of folders and presses allow us to work sheet metal into most applications our guillotine lets us cut sheet to any size required as part of a fabrication or to be sold. As an “Old fashioned jobbing shop” pride ourselves on being able to create most projects in metals or plastics so please feel free to contact us to find out if we can meet your requirements.